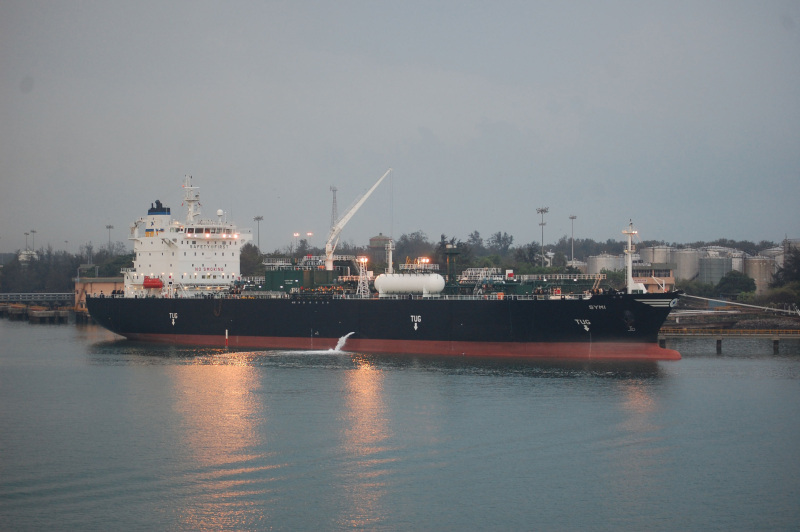 LPG tanker, the 22,977gt SYMI reg Greece, at the Cochin oil/gas terminal in India, in April 2012. She was built in 2012 by the Hyundai Mipo Dockyard at Ulsan in South Korea. This photo has been shown 2,992 times since it was added to the site.